The SSI Try Scuba Course consists of one (1) pool session. What is Try Scuba Diving? Understandably, some may feel apprehensive about plunging into the world of scuba diving. So before you begin your diving journey, we give you an exciting taste of being underwater in a safe environment. Internationally recognized, SSI is one of the largest, most trusted and acknowledged scuba training agencies in the world today. An SSI Dive Professional will educate you with all you need to know and with their guidance, you will gain skills you need for your first experience underwater. With Try Scuba Diving, you get a glimpse into the basics of diving conveniently at local swimming pool. If you love the experience, take the leap and continue your dive journey to become a certified Open Water Diver. You will receive a Try Scuba Diving recognition card for your experience. 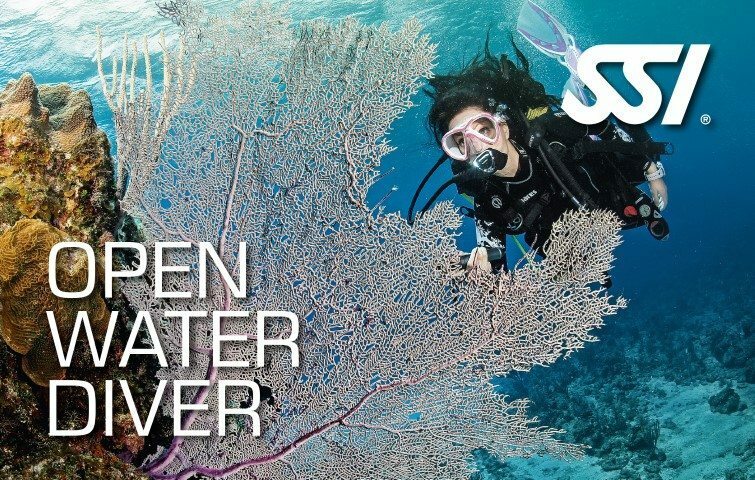 Your Try Scuba open water dive will be considered as one of the required dives should you decide to become an Open Water diver within the first six months. Please be reminded that SSI Try Scuba Diving is conducted only in the pool. You will not be certified to dive in the sea. 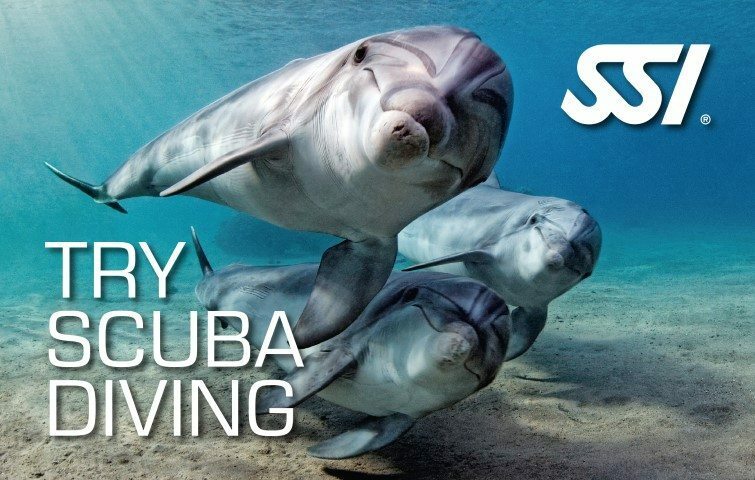 Explore the marine world in an enclosed diving site without having to commit to a longer certification program through the entry-level program, SSI Try Scuba. Allows the youth to learn groundwork for scuba diving at an early age. Experience scuba diving in a confined pool environment. Experience two to three hours of diving opportunity.